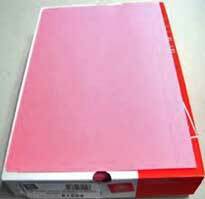 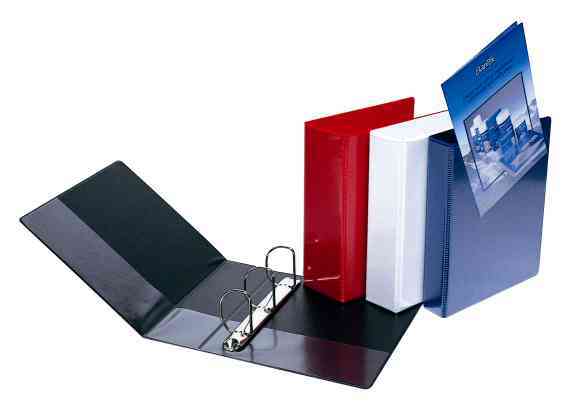 .A4 2D Insert Ring Binder - White Only. 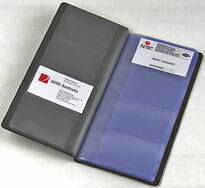 Clear overlay on front, back and spine, 1/3 horizontal pocket inside front, back. 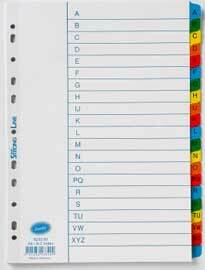 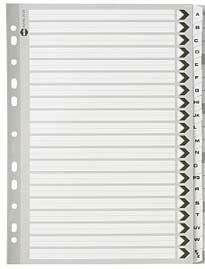 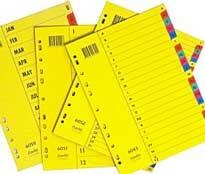 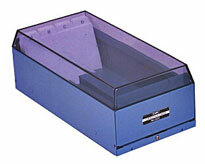 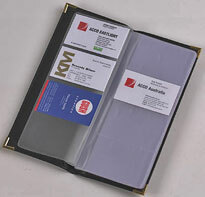 .A4 2D Insert Ring Binder with spline label. 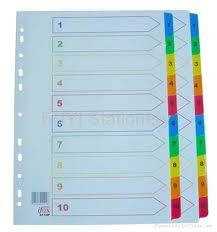 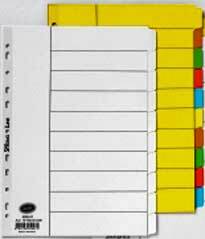 .A4 3D Insert Ring Binder with spline label. 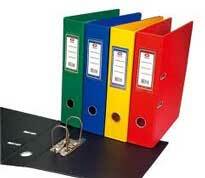 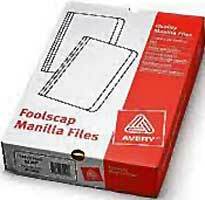 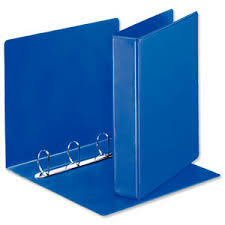 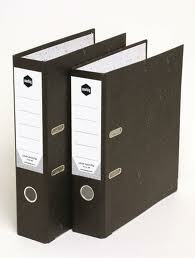 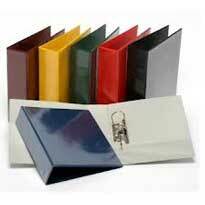 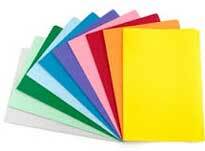 .A4 4D Insert Ring Binder with spline label.